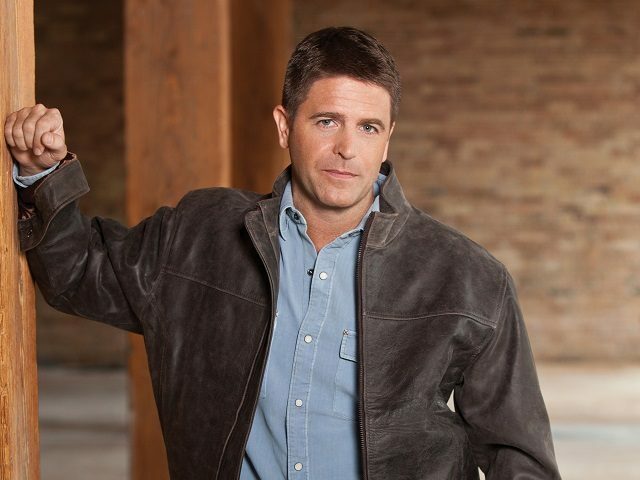 Conservative author and commentator Brad Thor announced on Twitter Saturday evening that he would challenge President Trump in the 2020 Republican presidential primary. Thor sent out a series of tweets Saturday announcing his intent to run against Trump if no other conservative would run against him. Following the series of tweets, Thor confirmed that he would be launching a bid. Although Thor announced his intent to run against Trump, he has not yet filed with the Federal Election Commission (FEC). A search of the FEC database Sunday afternoon showed that Thor’s name was not included in the candidates who filed to run for president. It is also unclear whether he will launch a political action committee or begin fundraising anytime soon. Thor has served as a host on conservative commentator Glenn Beck’s television and radio programs and is a New York Times bestselling author known for writing thrillers.